You saw the Snapdragon 835 benchmarks, and now you will get to see how the Galaxy S8 Plus fares when running Samsung’s homegrown Exynos 8895. 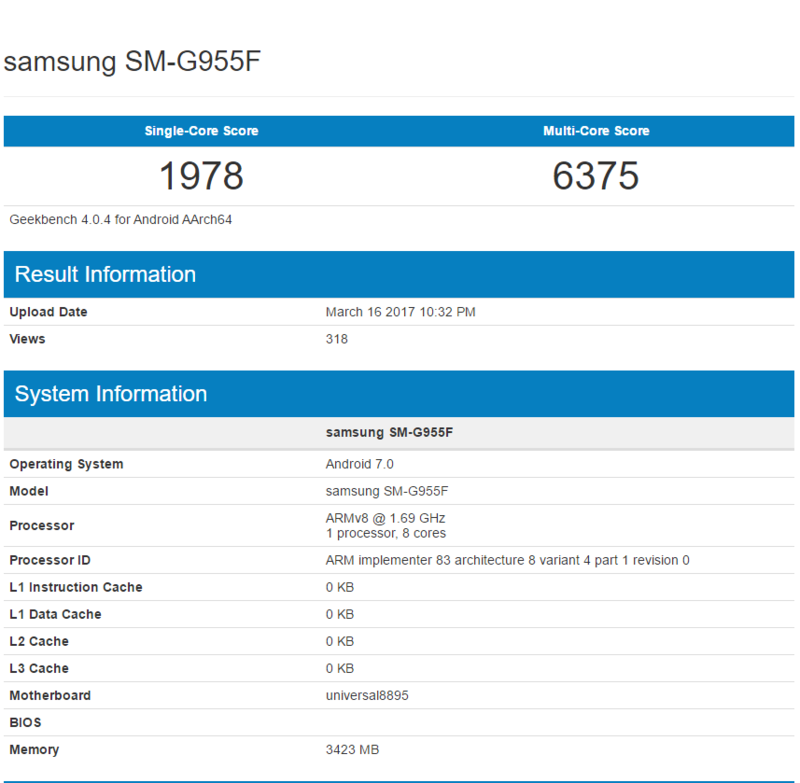 Here is when we get to see how the next-generation Samsung Mongoose cores have fared in the grand total. Compared to the Snapdragon 835, Exynos 8895 ends up being the better performing SoC by scoring 1,978 points in the single-core benchmark, and 6,375 points in the multi-core department. Overall, the Exynos 8895 performs much better than the Snapdragon 835 and part of that contribution also lies with the GPU. According to Samsung, its Exynos 9 Series 8895 can deliver up to 27 percent higher performance while exhibiting up to 40 percent lowered power consumption when compared to its predecessor, the Exynos 8890. Another feature belonging to the chipset is that it features an HSA or heterogeneous system architecture. In simple terms, what this means is that all CPU cores can become active at the same time in order to deliver performance when needed. In addition, since Samsung does not work on its own custom mobile graphics processors, it is using ARM’s Mali-G71 and this is made on the company’s Bifrost architecture. The new GPU is said to be up to 1.8 times as powerful as the Mali-T880 MP12 GPU used in the Exynos 8890-powered Galaxy S7 and features a total of 20 cores. To show what kind of performance can be delivered by this chip, it supports 4K video playback combined with video recording at UHD resolutions at a killer 120 frames per second. 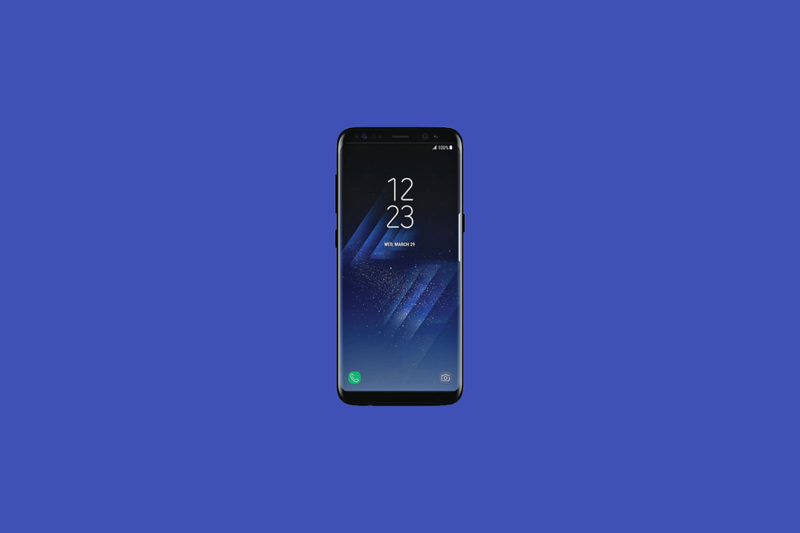 Additionally, since the Galaxy S8 Plus is running Android Nougat 7.0, it provides support for the Vulkan API, which will give it a slight edge when users immerse themselves in taxing mobile gaming applications. The screen size of the Galaxy S8 Plus is a massive 6.2 inches and will come shipped with a battery capacity of 3,500mAh. Both the flagships are set for an announcement on March 29th, hence stay tuned for more coverage. In the meantime, do let us know what you think about this benchmark in the comments section below.